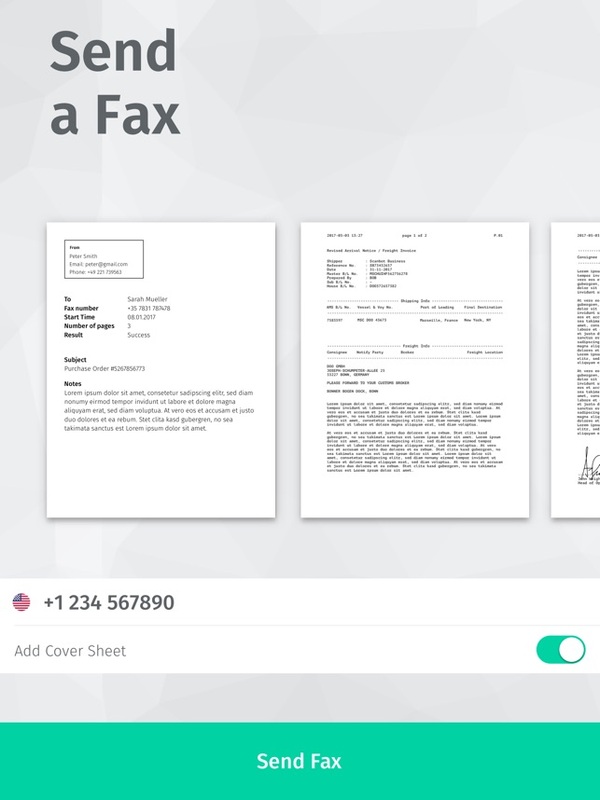 We are in the 21st century, still are surrounded with ton of pieces of papers all around us in the form of office documents, receipts, bills, letters, assignments, cards, forms from school, on and on. 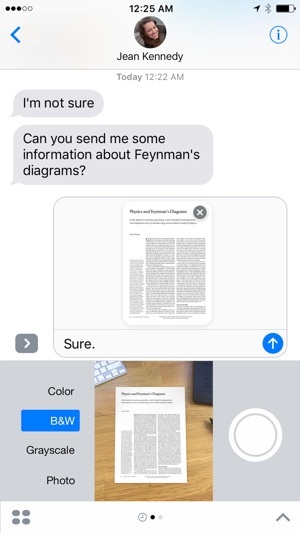 With this paper mess on the table, it can take your hours to even search your car keys. 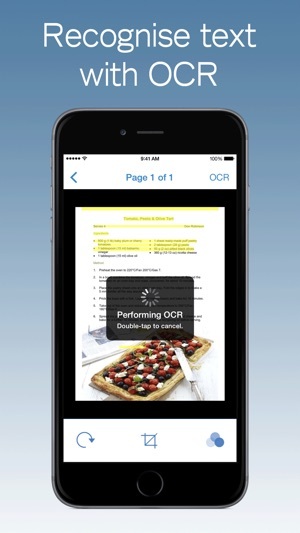 In this situation, owning a dedicated document scanner can help, but it is not always around us when we badly need it. 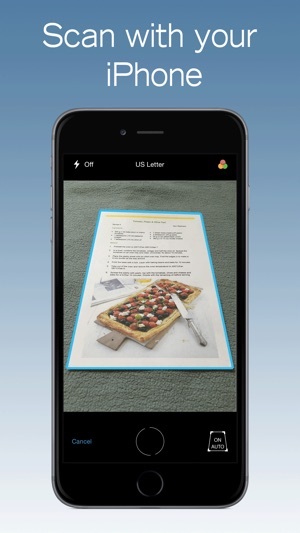 Thankfully, we have gathered much from this technical age in the form of pro cameras just like the one in iPhone 7 Plus. 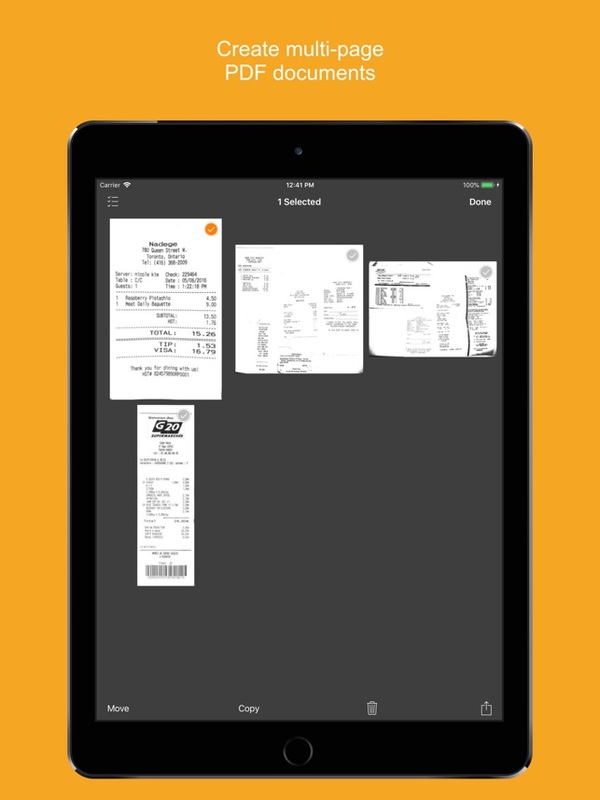 And such cameras have made it possible for us to get benefit from the number of document scanning apps that have pit it possible for us to go paperless and save time in finding your keys from a table. 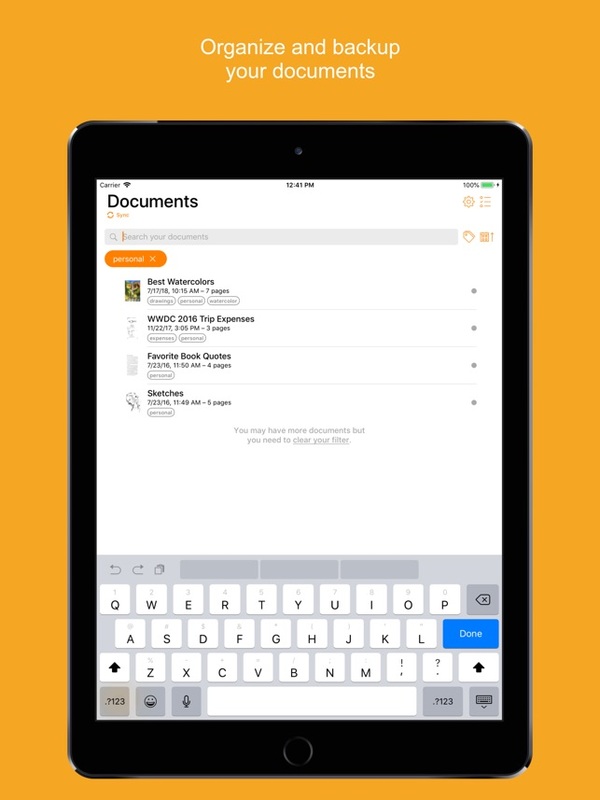 Check out our 5 Best Document Scan Apps for iPhone 7 Plus and iPad Pro. 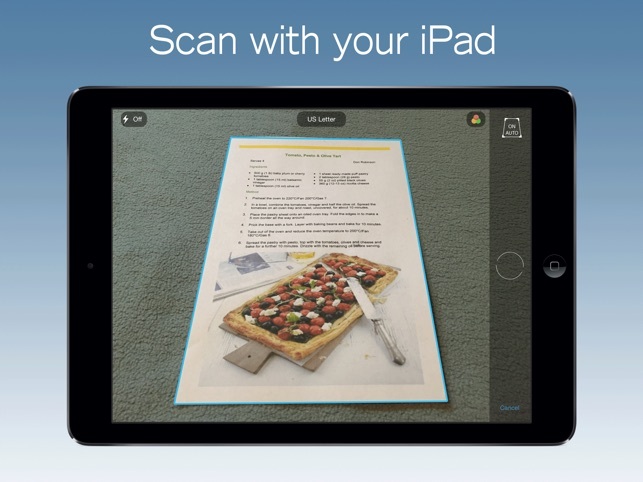 From all the scanning apps that we have tested, the best one that we got is Scanbot 6. 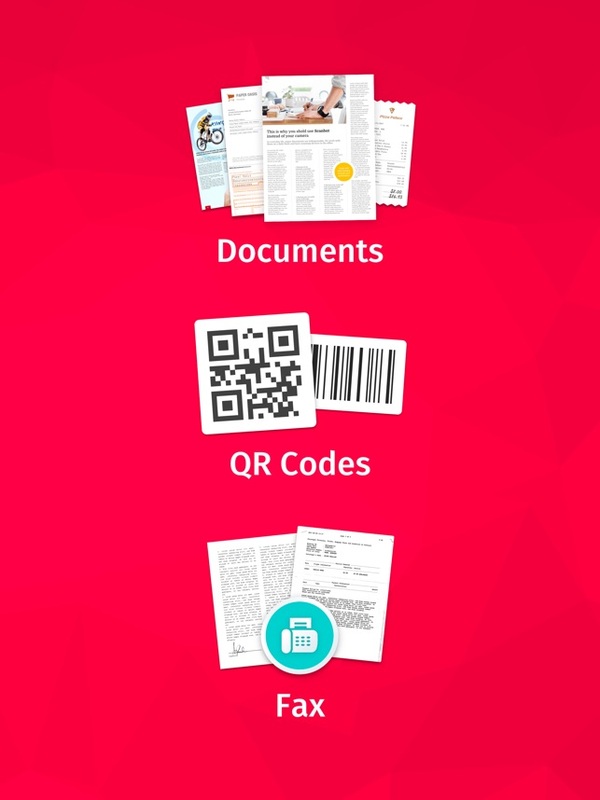 This one is best document scanning app that I found for iOS as it is the premium thing that you can have on your phone to scan documents and QR codes. 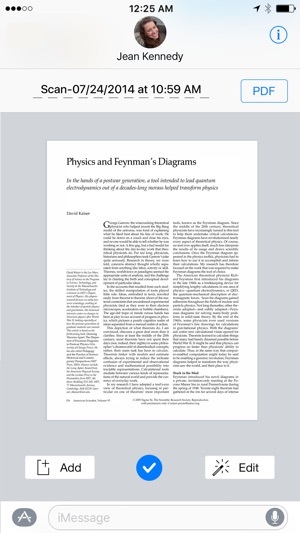 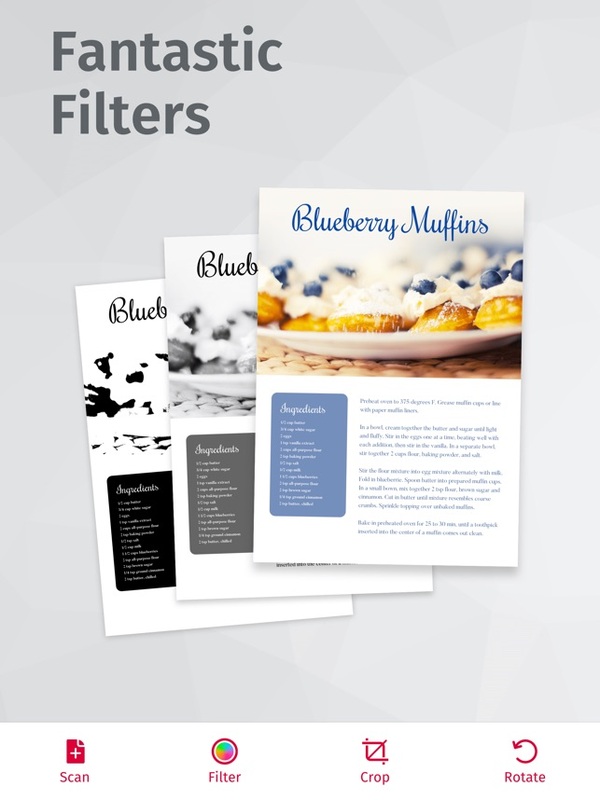 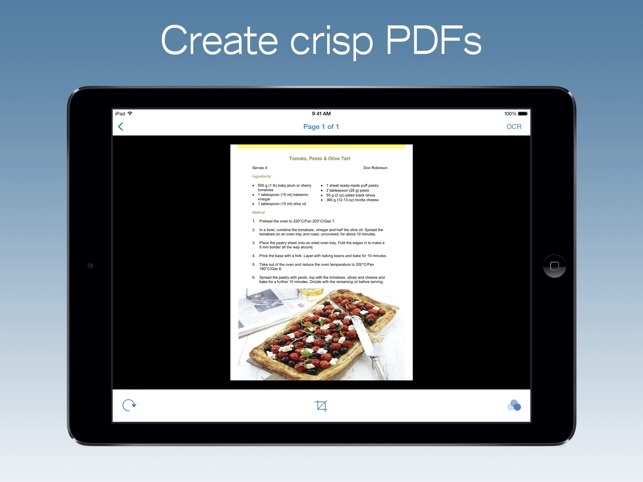 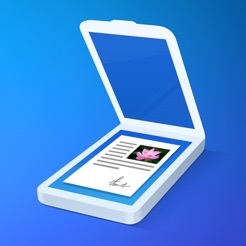 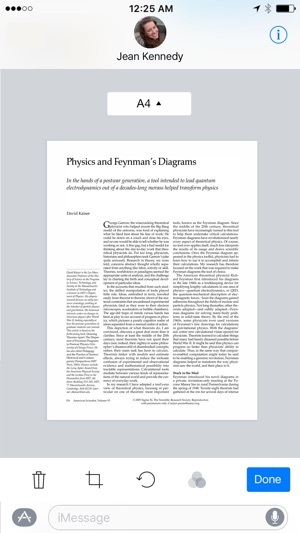 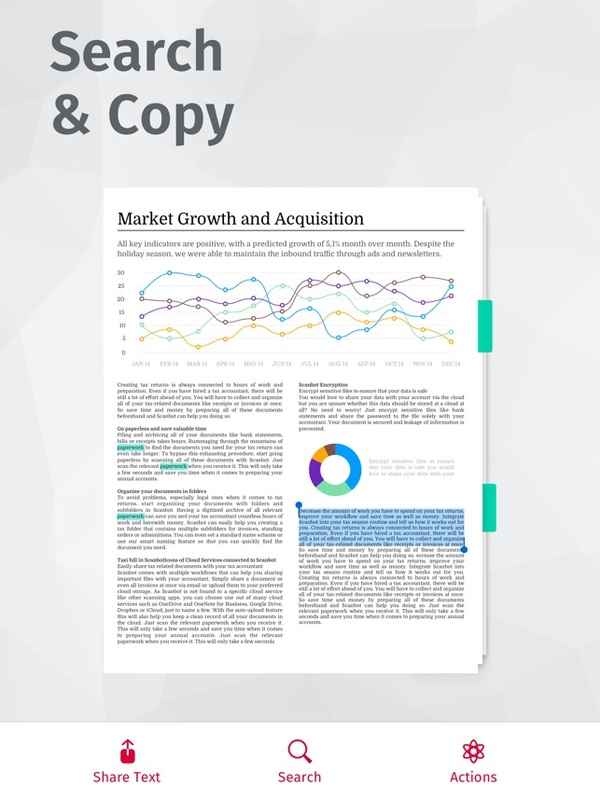 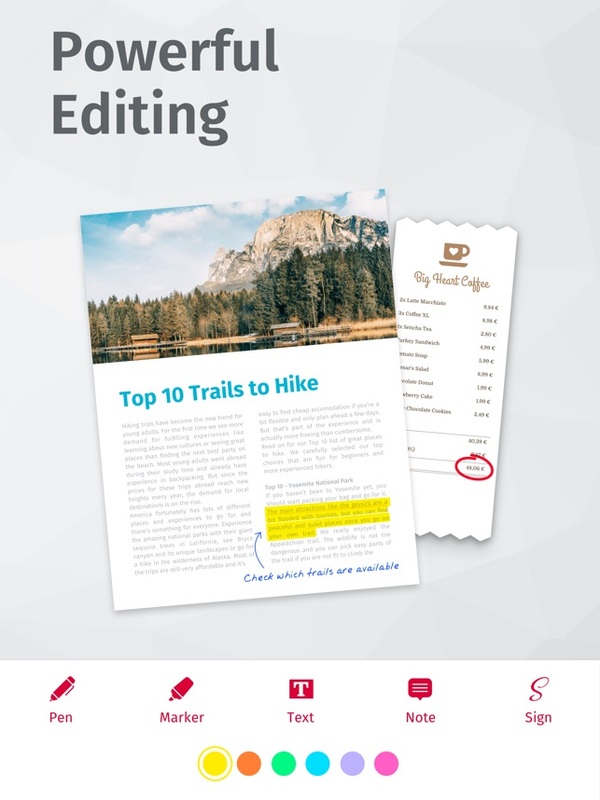 With this amazing app, you can scan premium quality PDFs and JPGs with 200 dpi and higher. 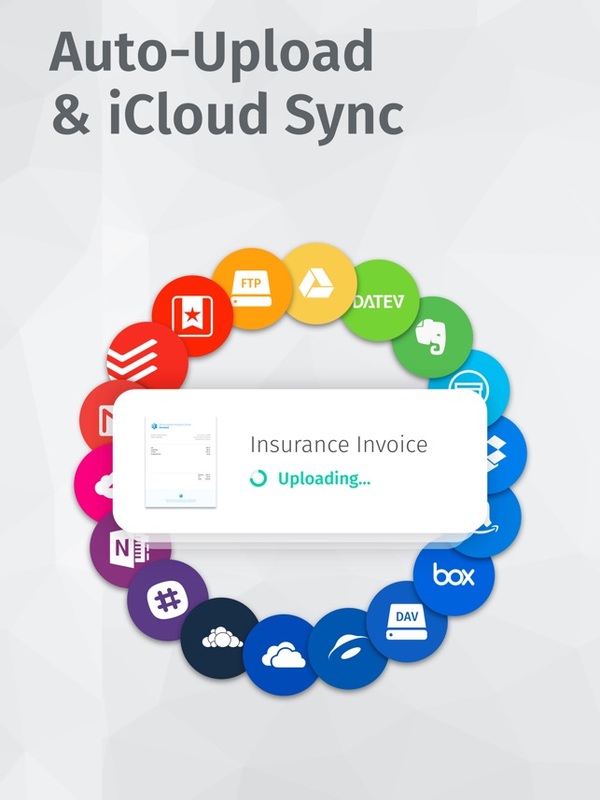 Not only this, it also offers cloud integration for sharing your important documents to iCloud Drive, Dropbox, Box, Evernote and other services. 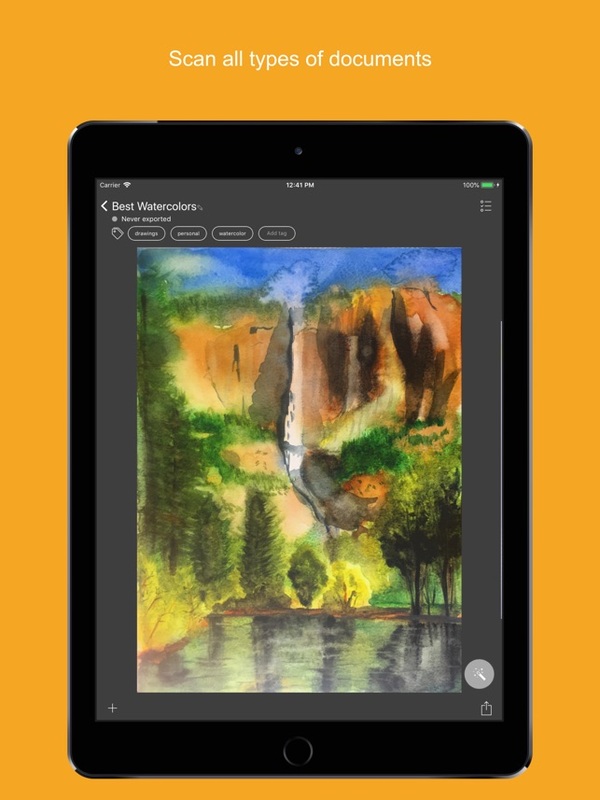 Moreover, this app also offers automatic edge detection, lightning fast function, automatic optimization, smart background upload and beautiful along with user friendly interface. 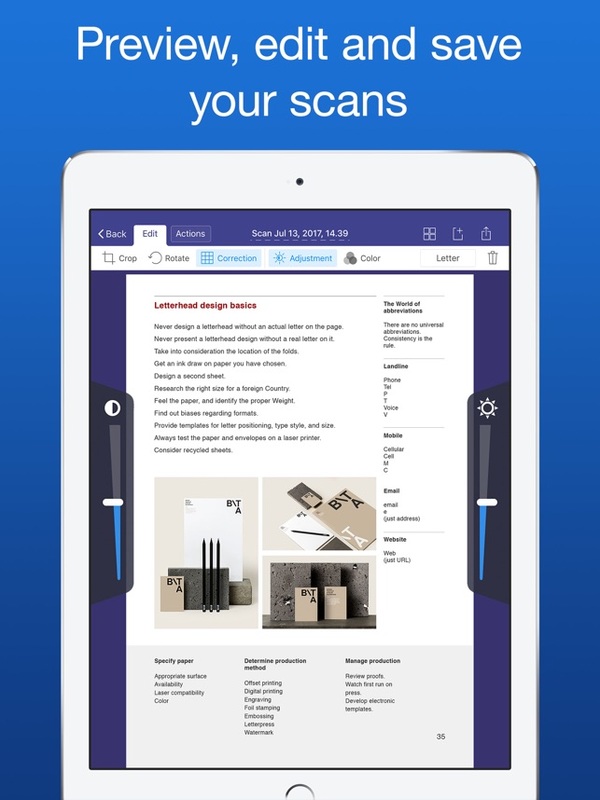 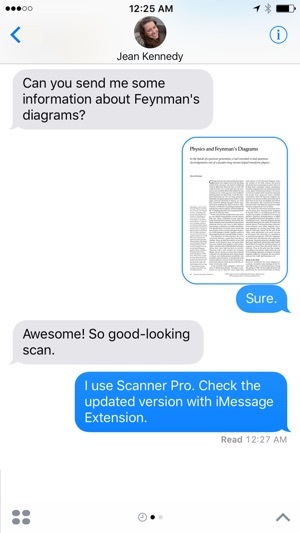 Genius Scan is the next one that packs all the power of a desktop scanner into a single app. 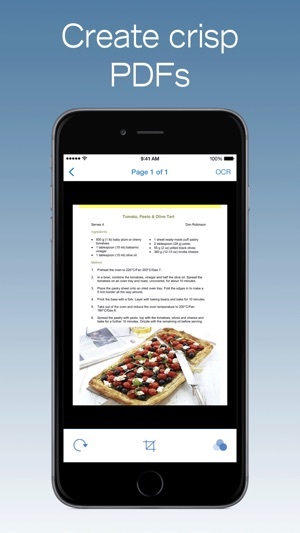 This compact size scanner is able to quickly scan all your documents on the go and export them as JPEG or multi page PDF files. 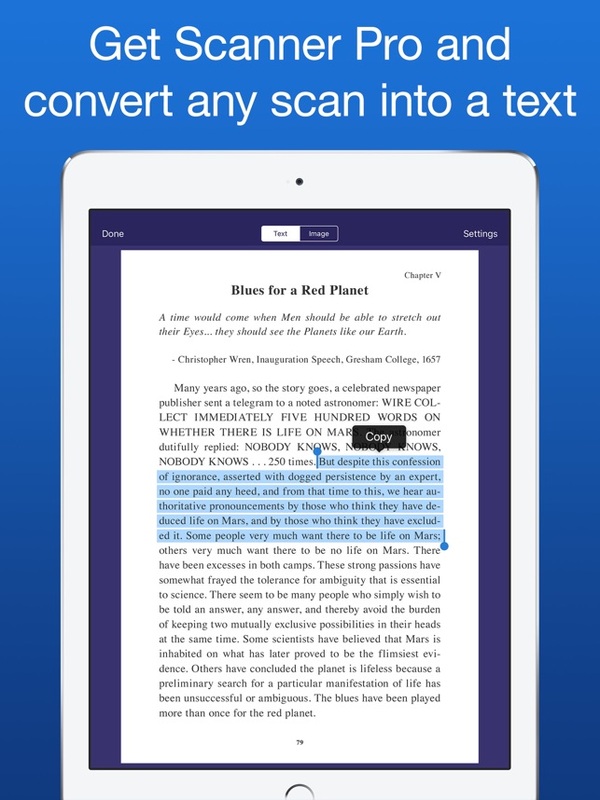 Not only this, Genius Scan also packs smart page detection technology, perspective correction and image enhancement. 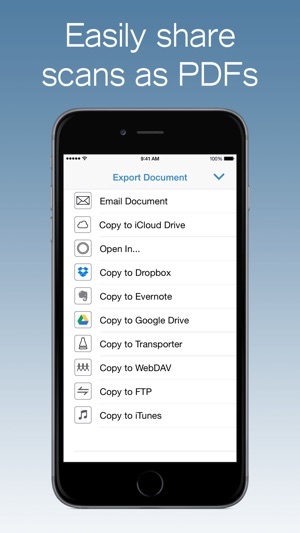 This app also lets you to securely export your highly confidential documents to Box, Dropbox, Evernote, Facebook, Google Drive, OneDrive and others. 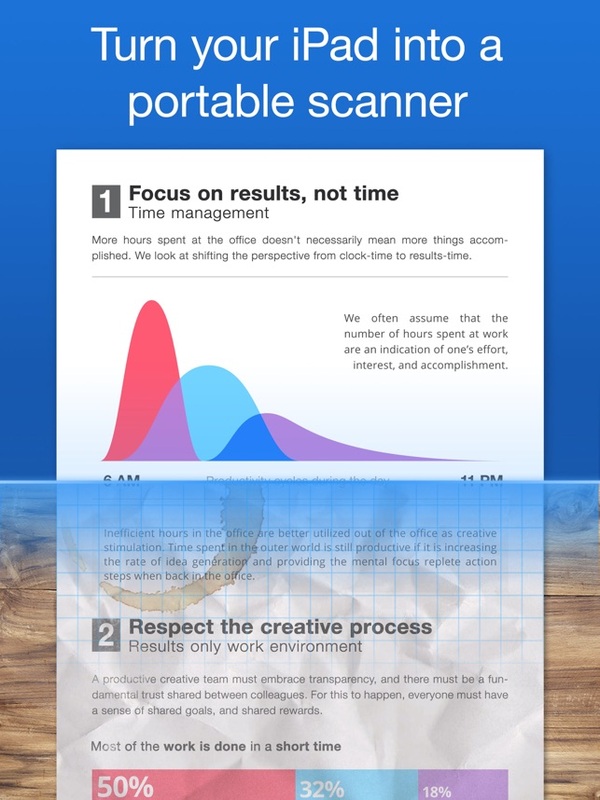 As popular for its entire productivity apps, Scanner Pro is another masterpiece of Readdle that fits into the realm of productivity as well as of quality. 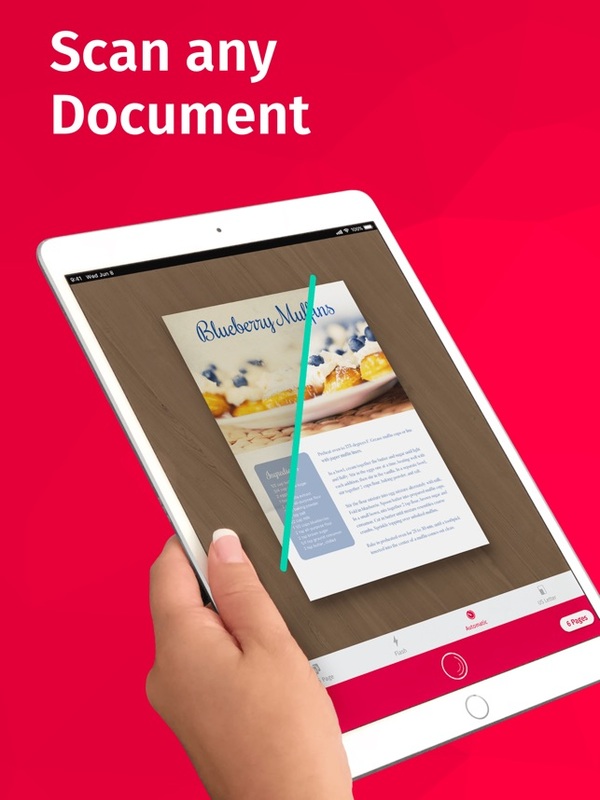 This app is probably one of the most powerful document scanning apps that let the users to save the digital version of batch of paper documents into his pocket. 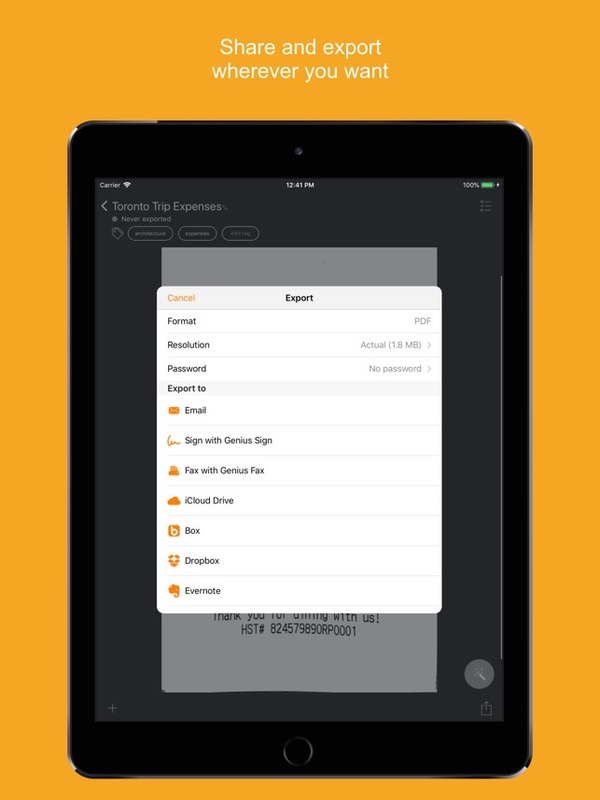 The app offers fast and easy scanning, advanced image processing, text recognition, workflow, optimized search for documents, safe upload to online storage, iCloud sync with advanced level of security and management. 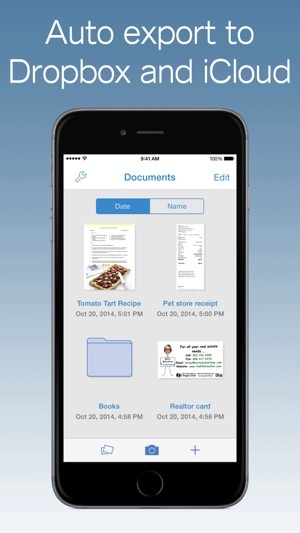 Another best option to scan your documents using your iPhone 7 is the PDFpen Scan+. 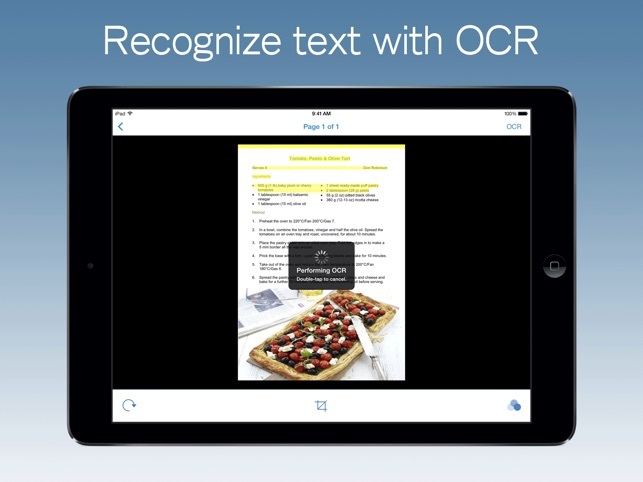 This is the amazing app that performs OCR without the use of cloud for processing. 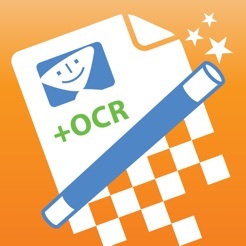 And without any doubt, it offers a great job. 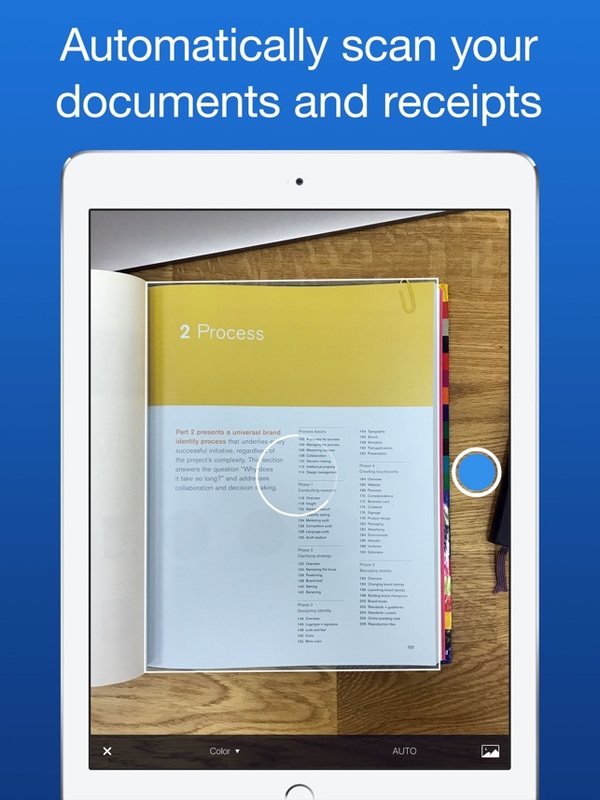 The app also offers touch-free scanning of unlimited documents, detects page automatically, auto- crops scan and much more. 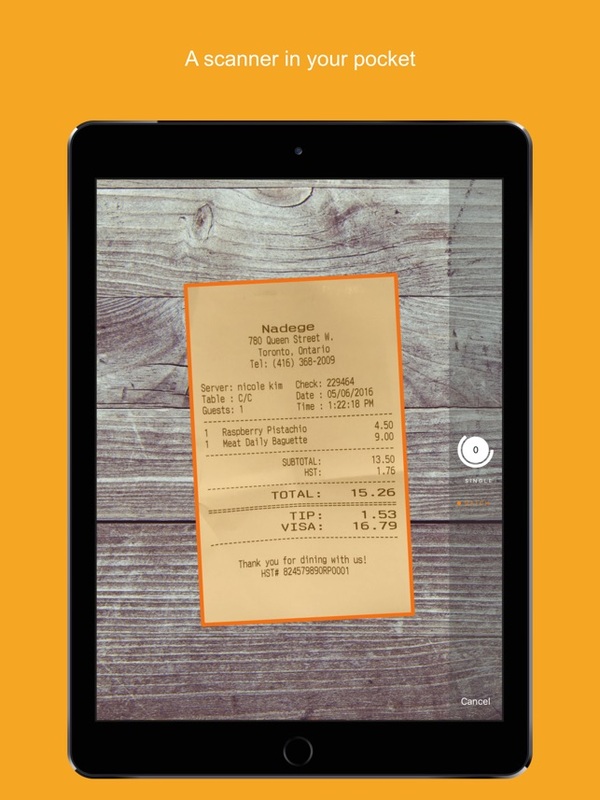 The app also involves number of sharing options that can be counted as plus for the app. 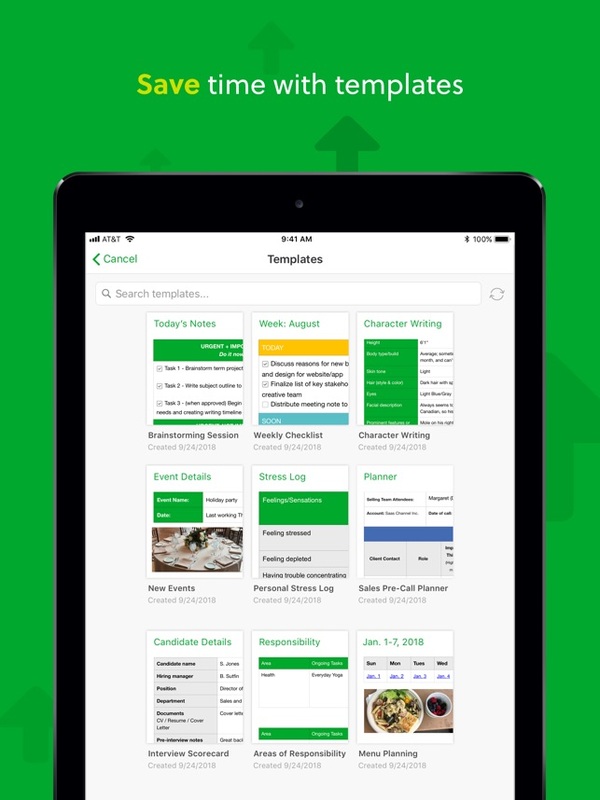 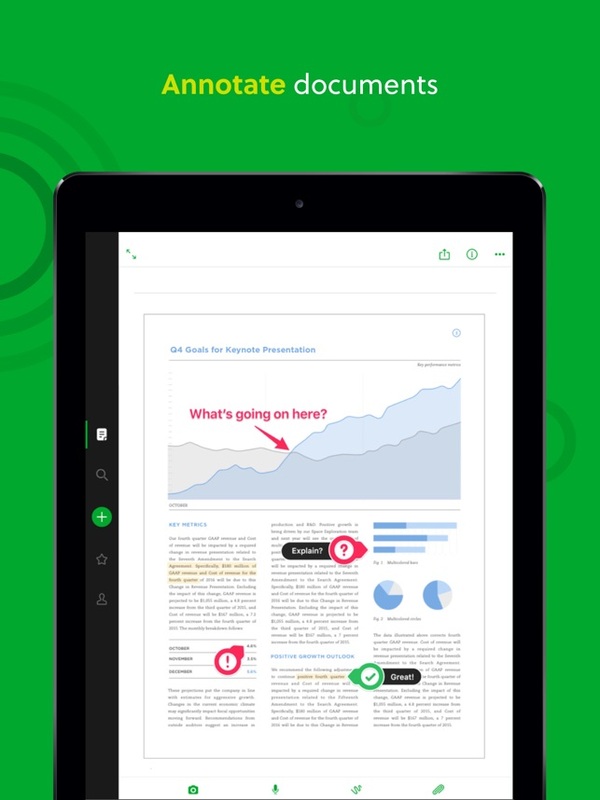 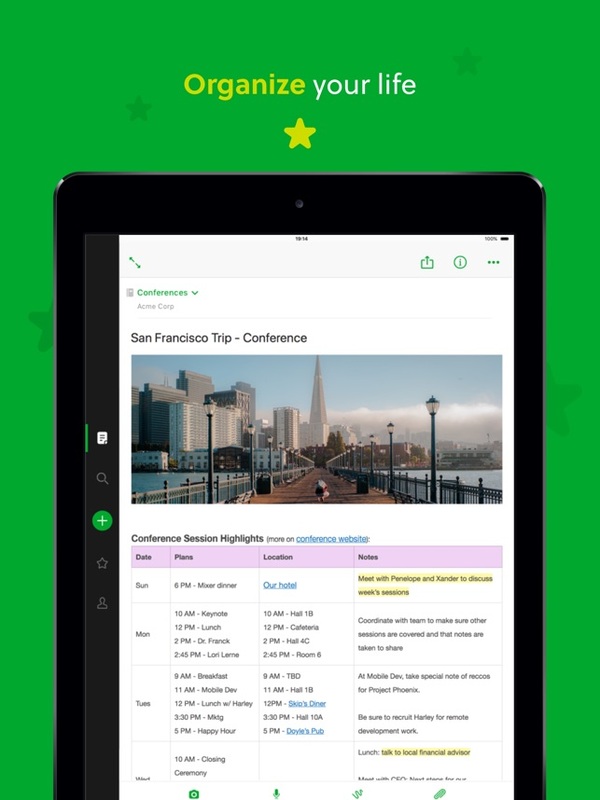 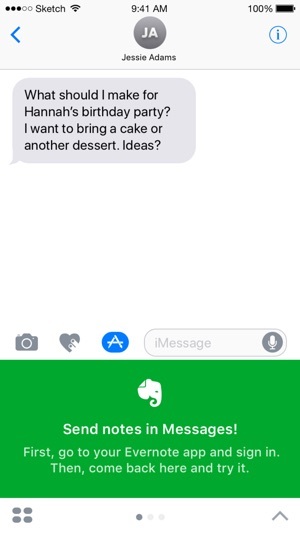 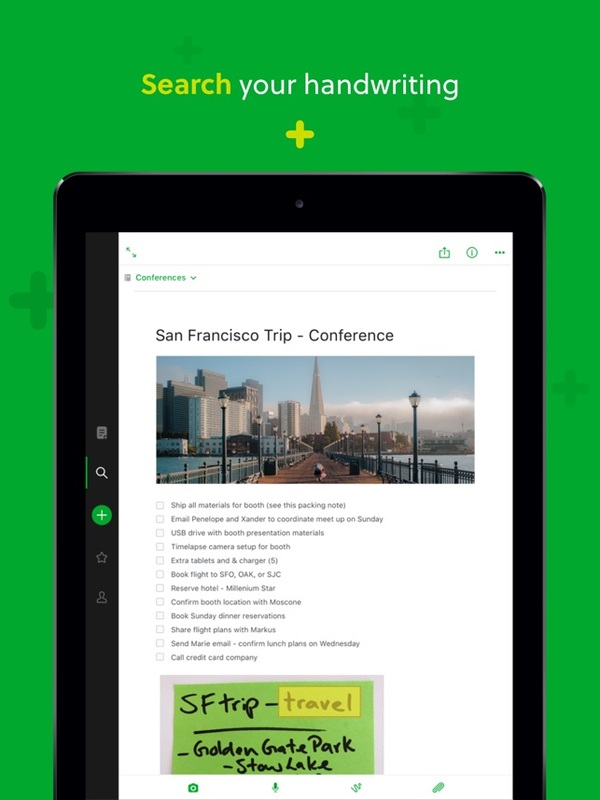 Whether you need to organize your business, manage your educational notes and documents or manage your daily life receipts and bills, Evernote is the best thing that you can have. 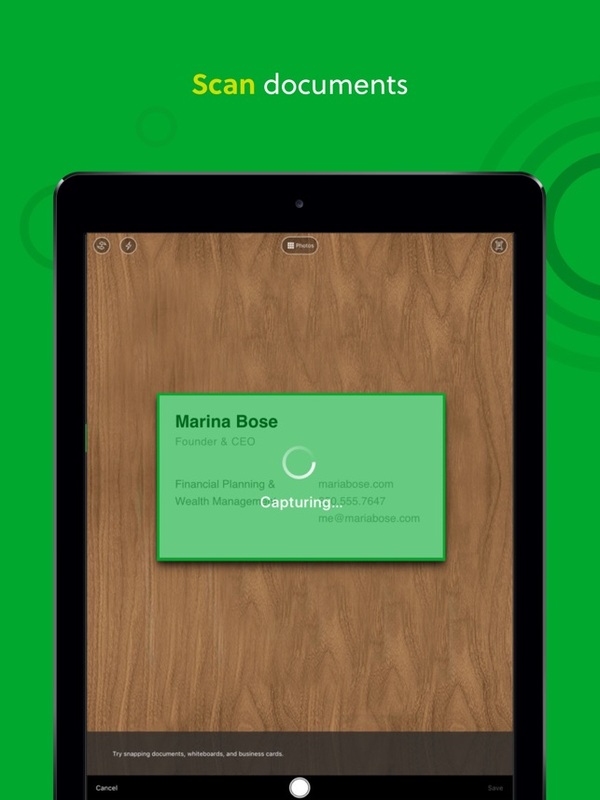 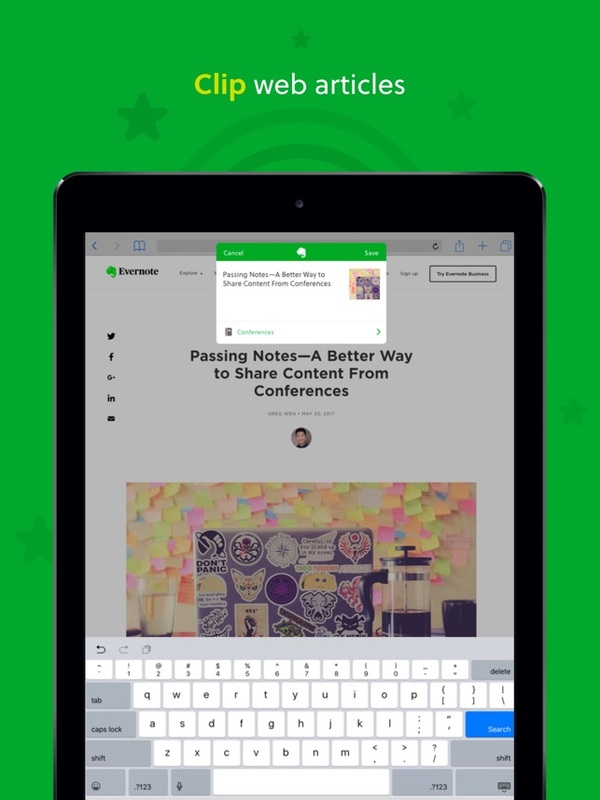 Last but not the least, Evernote is another best option that lets the users to snap images and organize them properly. 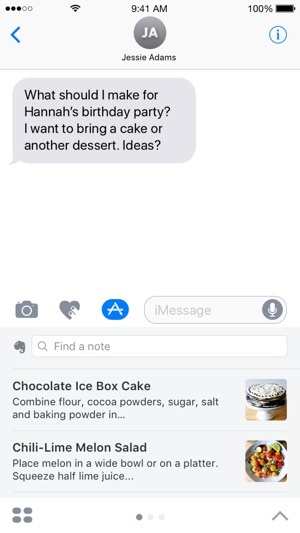 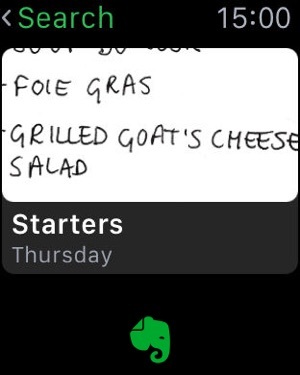 The app also creates a shortcut in your notification bar for the easy and on the go access. 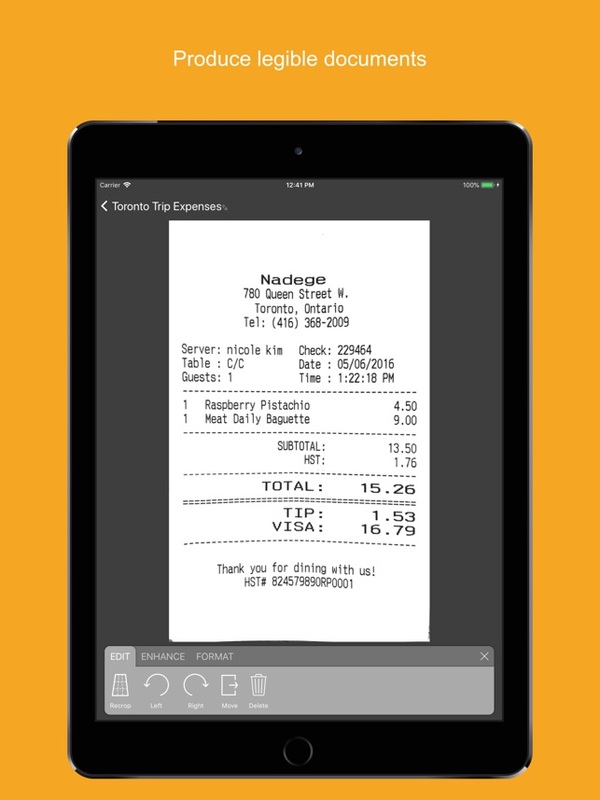 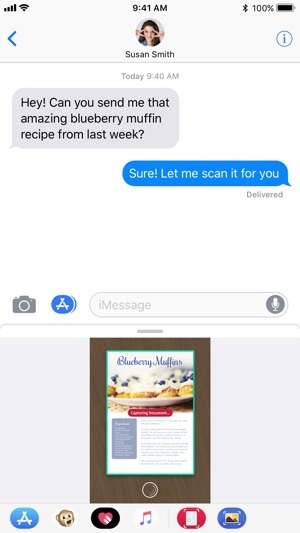 The app syncs everything between your phone, tablet and computer automatically. 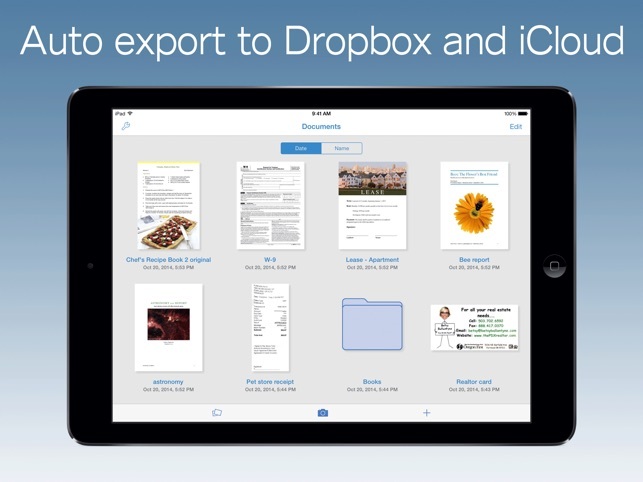 Use these apps, scan your documents, export them securely and go paperless! 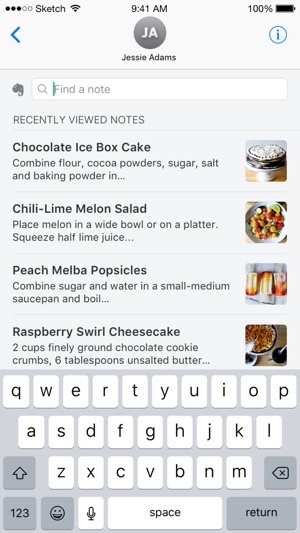 Next story How To Shoot RAW Photos on iPhone 7 Plus with Camera+ App? 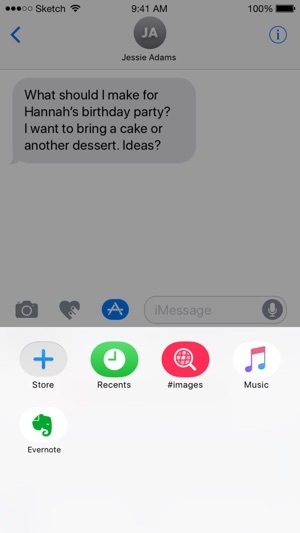 Previous story How To Wirelessly Mirror iPhone 7 Display on Samsung LED TV?